Three Rainbow Trout Sunday at Bethany Lakes! One More Round at Waterloo! 2015-2016 Trout Stocking Season is nearing an end. Decided to make one more trip to Waterloo for Rainbow Trout. 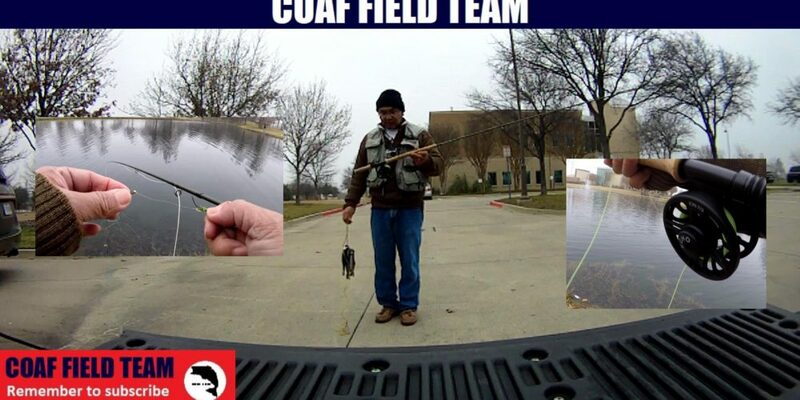 Was able to limit out using a Tandem Rig – Near Deere and Griffiths Gnat before the wind kicked up. Left them biting but had to work hard for the last one.